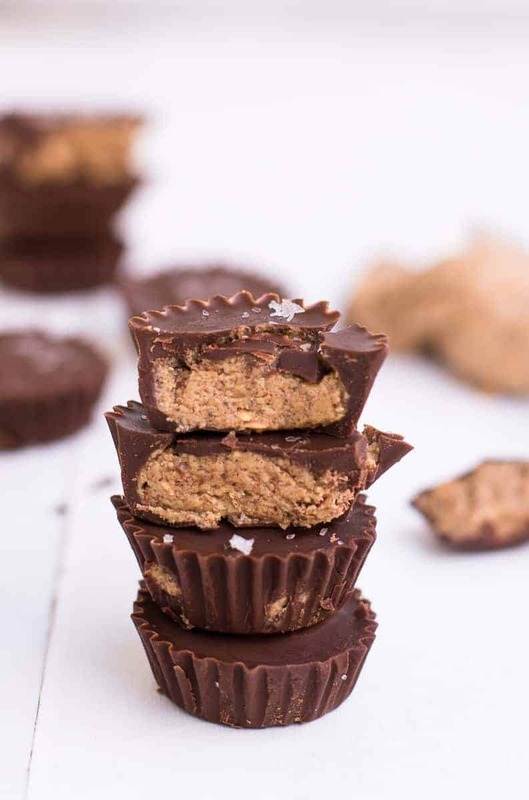 Are you ready for this Keto Almond Butter Cups Recipe? 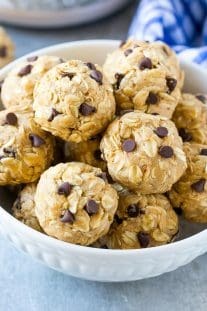 They are so easy to make and made with only 5 ingredients. 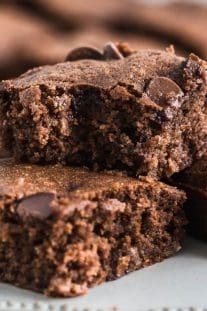 They are Healthy, Paleo and Keto-Friendly. I don’t know where you guys are all from, but I am from Michigan and I am so not ready for the cold weather that’s slowly creeping up on us! 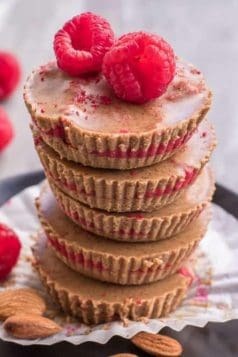 This kind of weather gets me craving more desserts and that means more reasons to make this Keto Almond Butter Cups recipe. 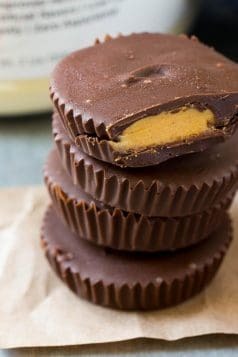 Make these Keto Almond Butter Cups instead of the store-bought Peanut butter or almond butter cups! 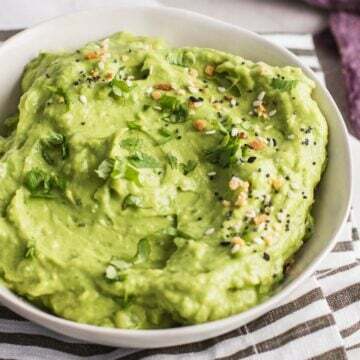 You will love them more when you find out that each of these are about 67 calories! Yes thats it! The more reason for me to eat about 4 of these throughout the day! 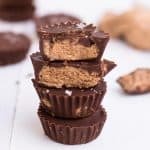 If you don’t like the almond butter in this Keto Almond Butter Cups recipe, then you can just make these PROTEIN PEANUT BUTTER CUPS instead. 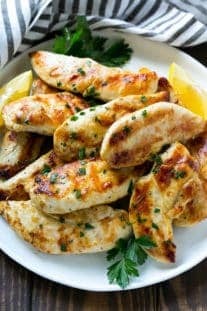 Which you can also make without the protein by the way. 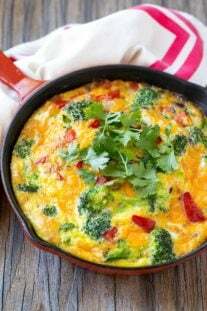 Seems like many of you are on the Ketogenic Diet and I have heard so many success stories from those that tried it. 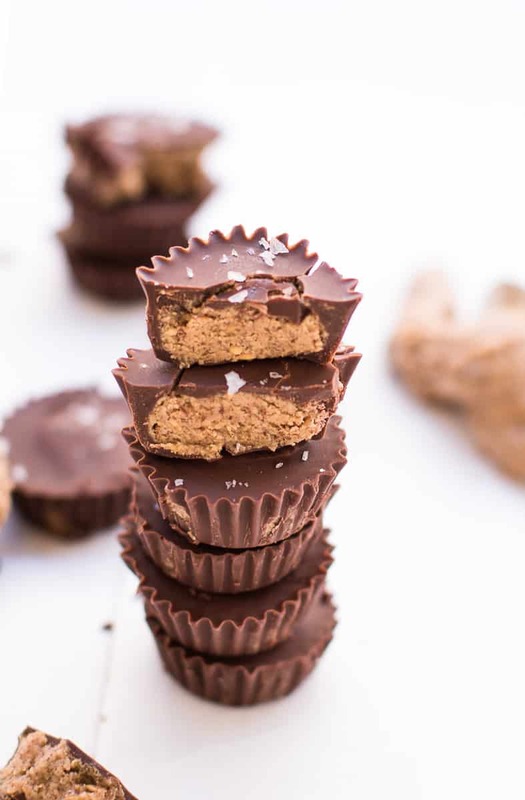 I will be creating more Keto-friendly recipes for you guys and this Keto Almond Butter Cups recipe will be one of many I promise! 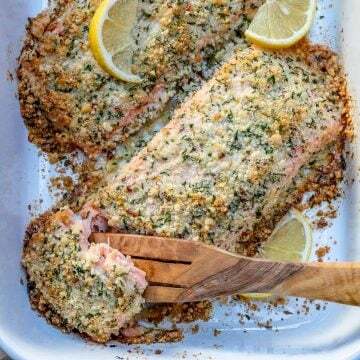 If you like this recipe as much as I do please come back and leave me a comment below with what you think. 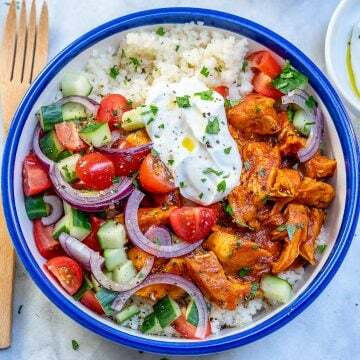 Don’t forget to use my #healthyfitnessmeals hashtag so I can see your recreations. In a bowl, stir together the almond butter, coconut flour, and erythritol until well combined. Set aside. 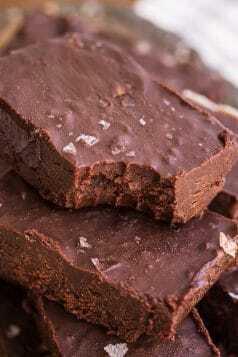 In a microwave-safe bowl, melt the chocolate and coconut oil together until smooth. Spoon chocolate into the bottom of 12 small parchment cups or 6 standard size ones. Swirl the chocolate around so that it completely covers the bottom and partially up the sides. 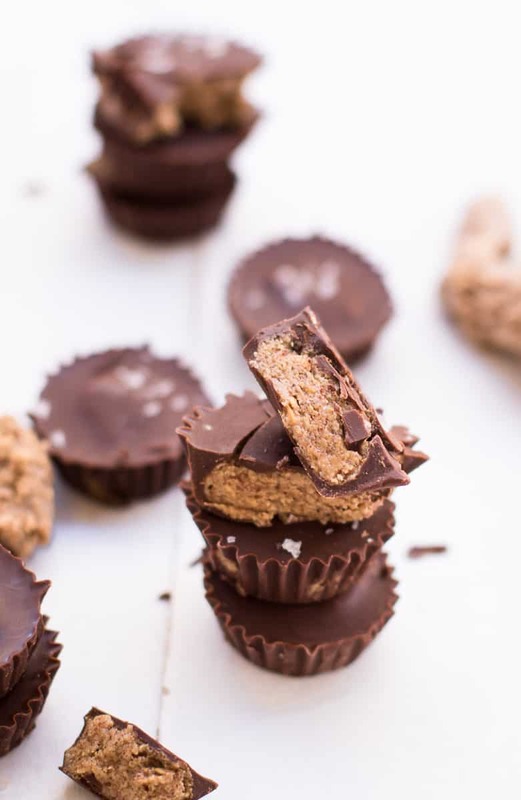 Press teaspoon size balls of the almond butter mixture into the centers of the chocolate cups. Cover with remaining chocolate and place in the freezer until solid. Serve. 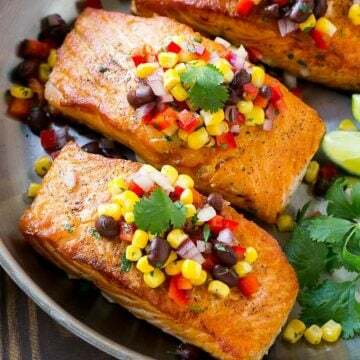 *Store in an airtight container in the refrigerator or freezer. 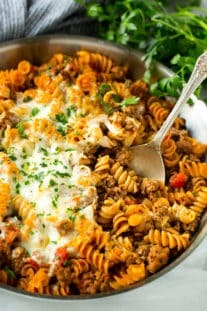 I would love it if you followed me on Pinterest and Pin my recipes there. One thing is to not confuse the paleo diet with a low-carb diet. Again it depends on your goals and current health situation. If you are obese, diabetic, etc then a short-term program of cutting carbs drastically will help immensely. Also, note that a ketogenic/gluten-free type diet is clinically demonstrated to reverse symptoms in all sorts of psychiatric and degenerative diseases. These are absolutely fabulous. Thank you! 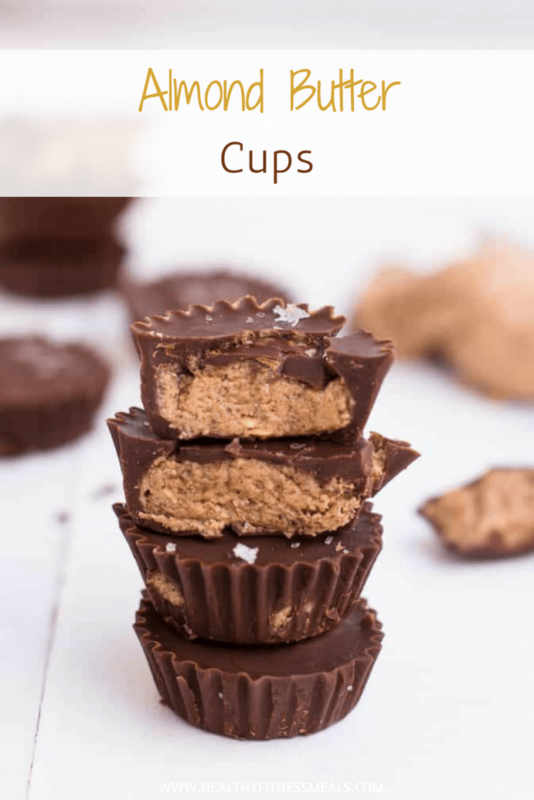 I doubled the recipe and made 12 full size cups. My silicone cupcake cups made it super easy to get the cups free after freezing… will definitely be making these more often! Thanks! Hi Devyn. So glad you liked them and they turned out great!